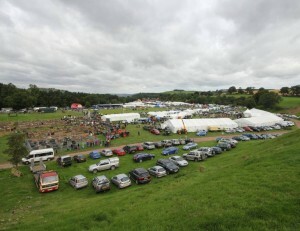 The premier show in North Northumberland attracts 15,000 visitors annually, there is a huge choice and variety of attractions for all members of the family. The Glendale Show celebrates all aspects of farming and rural life with classes for Sheep, Cattle, Goats, Donkeys and Horses. and also displays of Alpacas and Clydesdales. It offers the perfect day out for the whole family, with over 200 trade stands there is something for everyone. Come and sample the cuisine in the speciality food marquee, see the spectacular displays in the horticultural and industrial Marquee, gaze at the exhibits in the craft Marquee, learn about a variety of things in our Countryside Marquee. We have equine and donkey competitions, Sheep, Goat and Halter Lad Cattle Classes. Entertainment for children, a fantastic main arena programme of events attractions throughout the day including music at out bandstand, fly casting demonstration, chainsaw carving Punch & Judy Show. Dogs are welcome and their owners can enter them in the Companion Dog Show on the day, entries will be taken from 12noon onwards. 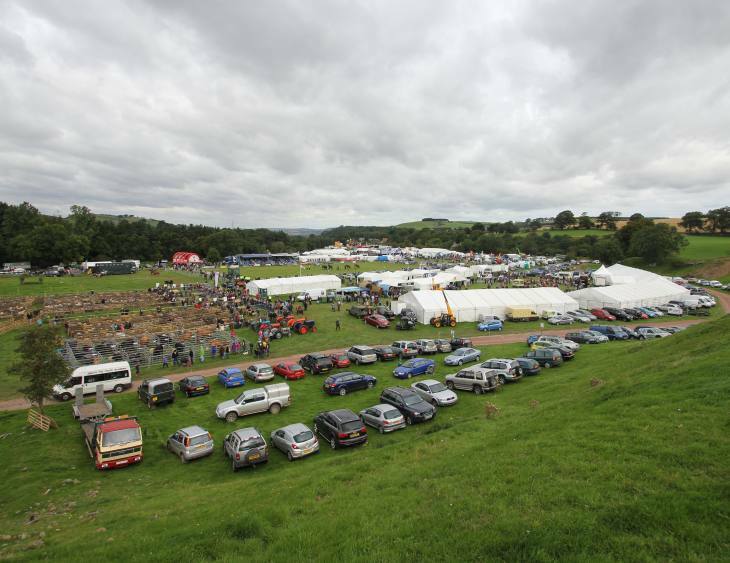 With the backdrop of the Cheviots and access directly from the A697, the show provides a stunningly picturesque and fun day out for people of all ages. Come and join us for a great day of fun and entertainment at the Glendale Show every August Bank Holiday Monday.